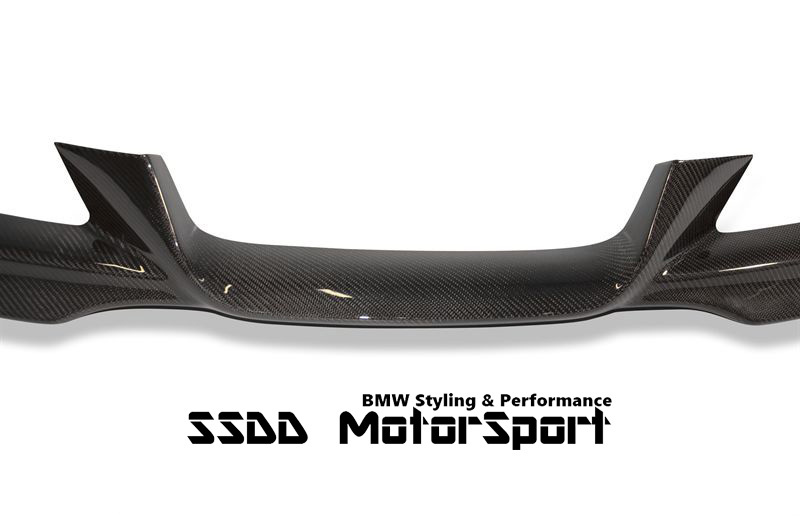 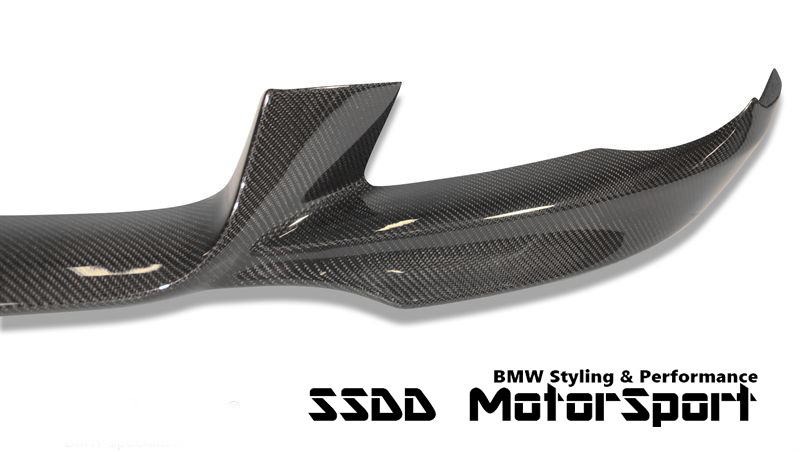 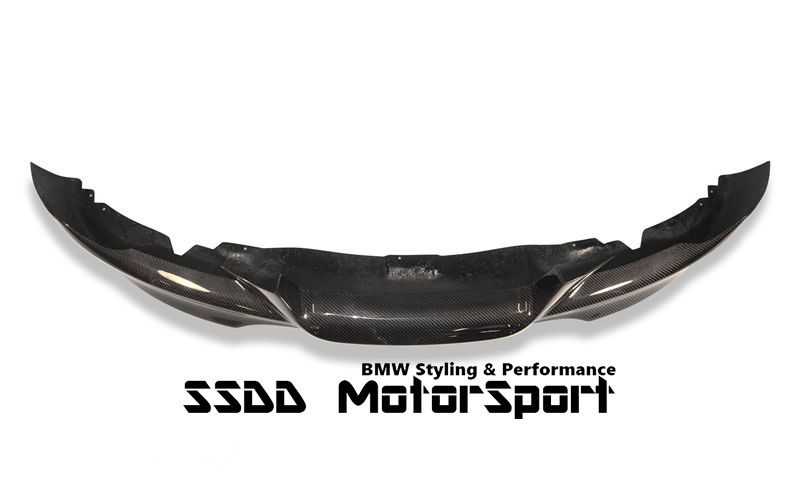 Aero add-on spoiler to fit E92 E93 with SE front bumper 2006-2010 Pre-LCI pre-facelift models. 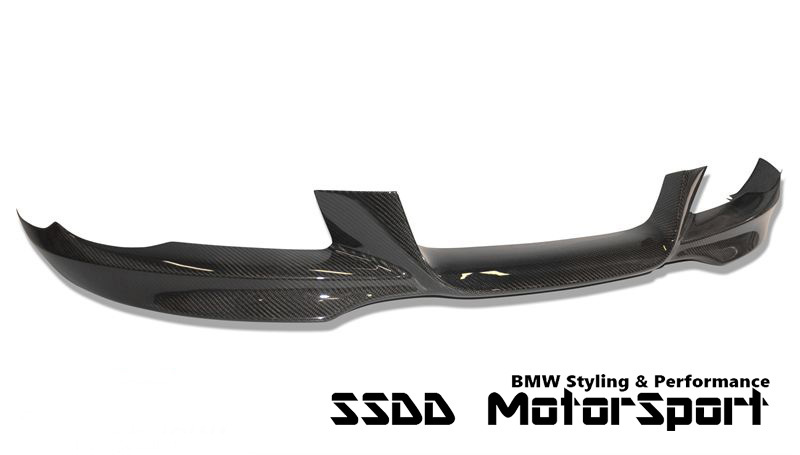 This edition comes with full carbon fibre surface which gives you the ultimate race look. 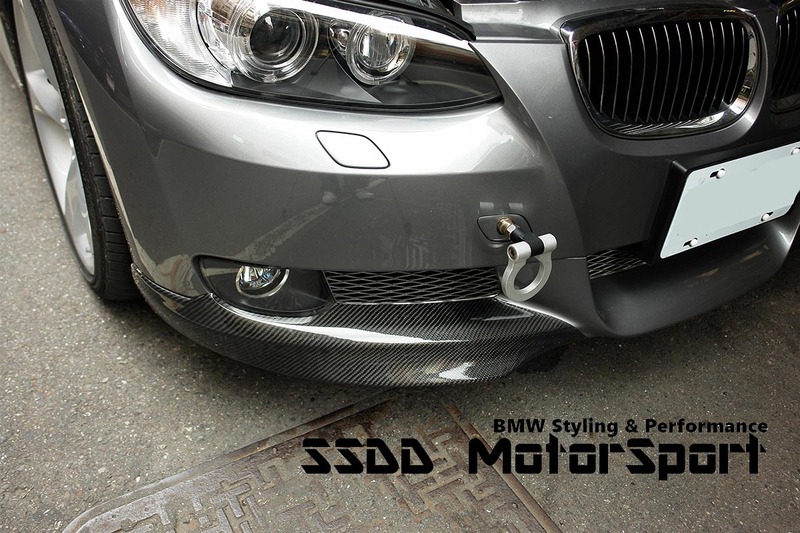 Installation: Uses original screws and you may wish to add the fitting tapes to assist with a more secure installation.